Upon our free security survey, we will provide you with multiple options that will cover your insurance providers for both home & business cover. Why It’s Crucial To Have a Security Alarm In Your Property. According to the December 2017 Cleveland Police statistics report business robbery has increased by 105.3% and burglary has increased by 17.8%. It’s crucial that these figures drop and having a solid security system in place will not only protect your property but can help decrease criminal activity in your area. 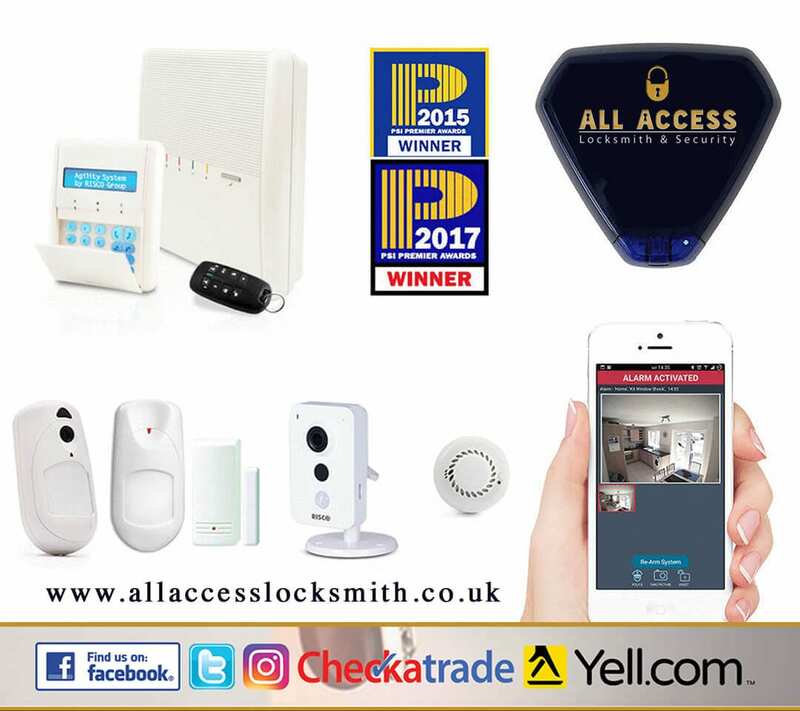 At All Access Locksmith & Security, we can offer wireless systems for your home and office. Most customers enjoy the benefits of wireless as this removes the need for trunking and excess cables. We also offer an optional live view camera option. We can provide traditional hard-wired alarm systems. All of our Alarm system are of the highest quality and surpass insurance recommendation. All of our wireless systems can be remotely operated. This includes the ability to arm and disarm the system from anywhere. This also allows live notification sent straight to your device. "I Would Definitely Recommend Them..."